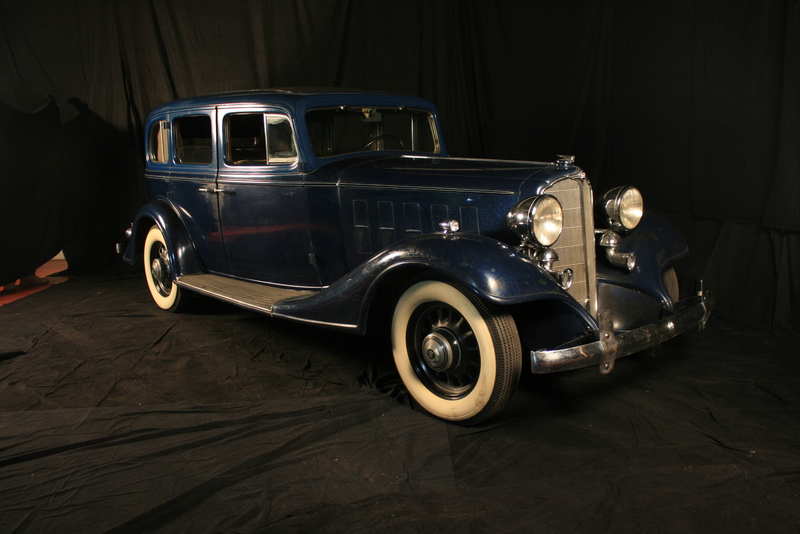 In 1934 J. P. Heiss, a Buick engineer, purchased this 5-passenger sedan for his family. Heiss used the car until the late 1940s. 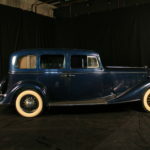 The car remained in his possession until he donated it to the Sloan Museum in September of 2000. 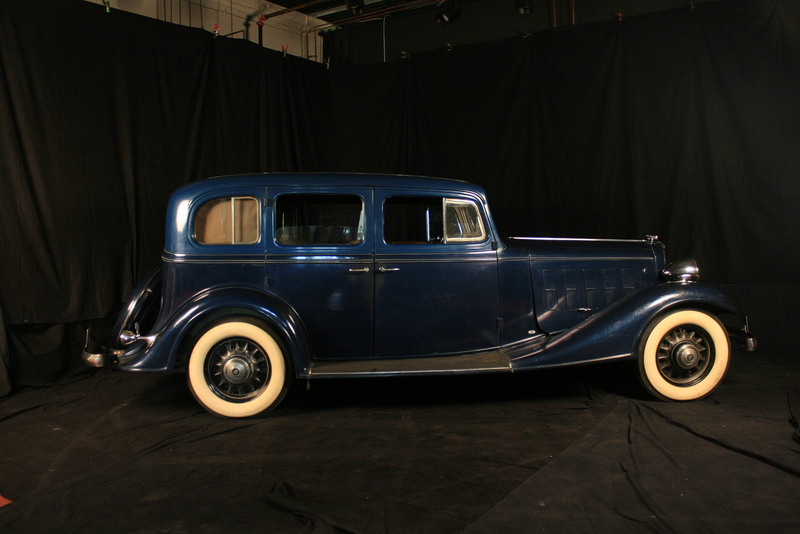 The 1933 Model 67 originally sold for $1,310 and had a production run of 7,450 vehicles. 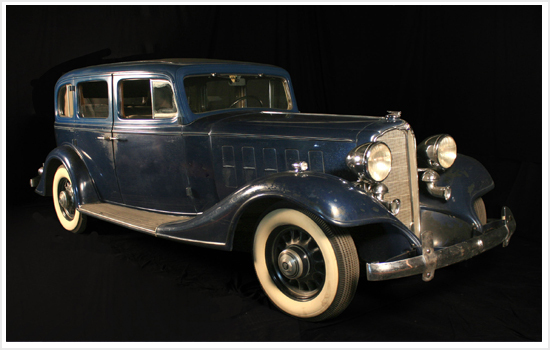 This vehicle is in original condition, meaning it has not been repainted or restored. 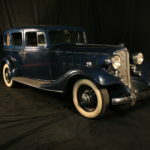 Such condition, although it may look worn, has become popular with today's collectors who are seeking out vehicles in original condition more avidly than before.